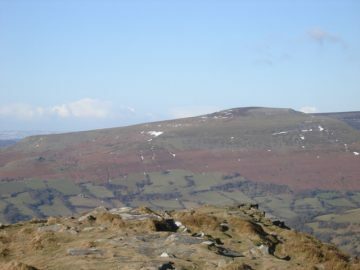 We provide qualified guides to take you around Wales and introduce to Welsh life, landscape and history. Our guides will look after you each day to ensure that you get the best out of your holiday. Tell us what you want to do, when you want to do it and we shall prepare an itinerary for you of the best places and sites to see. Our much loved driver guided tours are designed for up to 4 people. We know that it is rare that visitors have much time to see Wales so these are our full-day tours to give you a taste of the delights of our country. This tour delights in picturesque especially when the sun is shining – We can start with the Romans in Caerwent before we find some stones stolen from there to build Chepstow Castle. You have to look very carefully. 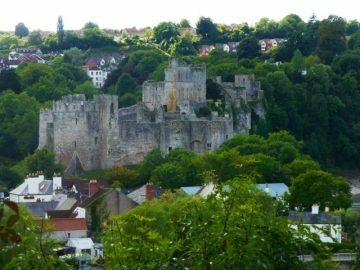 Chepstow Castle is a magnificent study in Castle history, perched high above the prettiest river in South Wales. It is no surprise that JWM Turner came to paint it. From temporal power to spiritual reflection at Tintern Abbey – the elegant remains of the Cistercian Order. It stands in meadows adjacent to the river bordered by wooded slopes. On to lunch in one of the oldest pubs in the area in the Forest of Dean – the desserts here are worth leaving space for! We might walk off lunch around the town of Monmouth to find Nelson’s eye or “a little bit of Harry” (king Henry V) or up at the Kymin, once a gentlemen’s dining club or we might go further into the magical landscape to the Sugar Loaf mountain behind Abergavenny for views that stretch for miles and was even a vantage point for the Roman invaders. Other options in the spring and summer could include some of the lovely private gardens in Monmouthshire or a tour of local food producers – we will try and find something that is especially for you. We will share with you our local knowledge, the factual and anecdotal history and present day delights. Cardiff, Canals, Coal, Castles and Country. Although this sounds a mouthful it is digestible in a day. We have a lot of fun galloping through the history and best sites in Cardiff and in the surrounding countryside. You will be amazed about to hear about the influence of the Bute family in this area – their fingers were in almost every aspect of the title of this tour. 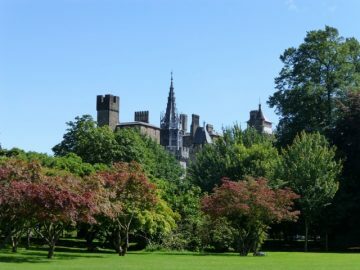 We will look at Norman castles and neomediaeval interiors in Cardiff, walk along the paths taken by bargees and horses to bring the root of Cardiff wealth – coal- to the docks for export. We will make time to see how the wonderful Welsh landscape is reasserting itself now that waterways are clean again. 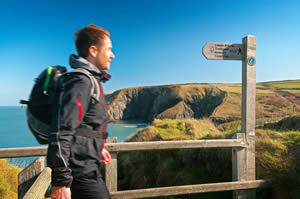 You can now walk right round the Wales Coast on the Coastal footpath. It is not possible to do that in a day so we have picked out some highlights for you. If you like to get up very early we might have time for some birdwatching after dawn!! The Gower Peninsular was the first designated Area of Outstanding Natural Beauty in UK and it is still magnificent. We will drive out to Rhossilli Bay and walk around the coast. We can either to long or short walks, stop for a picnic or find the best pub on the peninsular. If you are strong walkers and the tides are right we walk all the way to the top of the Worm’s Head. But if it is old churches and ancient stones that interest you we will wend our way through the little villages finding nuggets of history and mythology, from Arthur’s Stone to St Illtyd’s church or a fortified Manor House at Weobley. 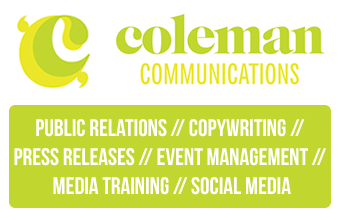 If you wish to discuss your requirements, please contact us on the link at the top of this page. Please click here to see our suggested packages.